Dr. Nguyen’s lab focuses on the development and clinical application of novel imaging techniques to evaluate the cardiovascular system including MRI, optical, and PET. Our primary research interests fall into three general areas, in which we develop, clinically translate, and clinically apply new imaging techniques to (1) evaluate myocardial remodeling and regeneration, (2) investigate myocardial metabolism, and (3) characterize vascular biology. The ultimate goal of our research is to empower scientists and clinicians with novel imaging technologies to answer fundamental questions in cardiovascular biology and pathophysiology. Our lab designs and implements in-house imaging technologies on cutting-edge scanners at the MGH/HST Martinos Center for Biomedical Imaging. We study both large animal models and patients on human clinical systems for immediate clinical translation. 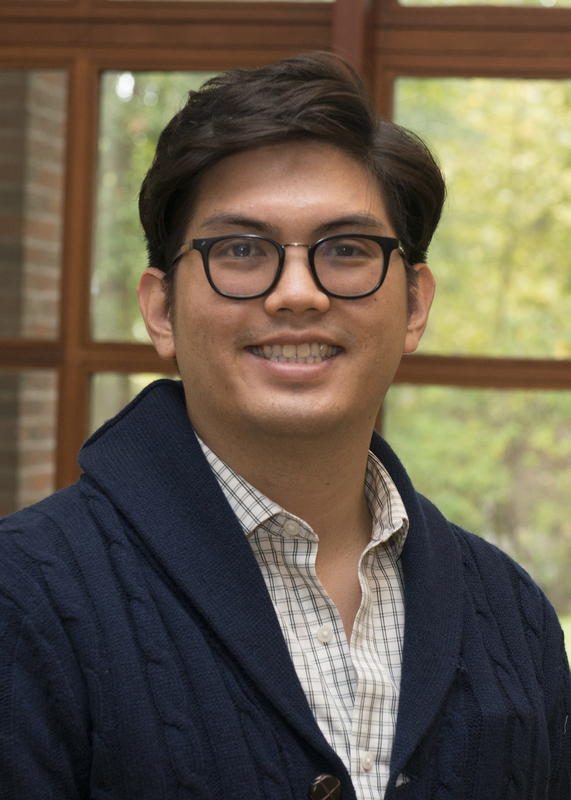 Dr. Nguyen received his PhD in Biomedical Engineering from the University of California Los Angeles in 2015 as a NIH Ruth L. Kirschstein NRSA pre-doctoral fellow. This led to his postdoctoral training at Cedars-Sinai Medical Center and affiliated postdoctoral fellowship at MGH. Subsequently in early 2017, he was promoted to faculty at Cedars-Sinai Medical Center in the Department of Biomedical Sciences and Biomedical Imaging Research Institute. In October 2017, Dr. Nguyen joined the CVRC faculty after receiving the early career NIH NIBIB Trailblazer Award.